The nose delivers cut grass with a warming nutty sweetness. The palate is full of baked bread with a hint of spice and milky cereal. 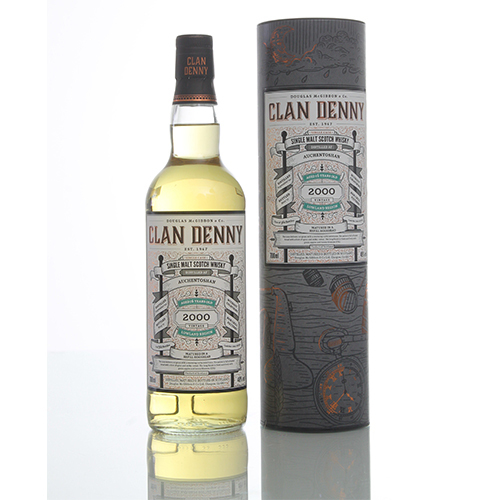 The long finish is fresh and lively with green apples and honey blossom.